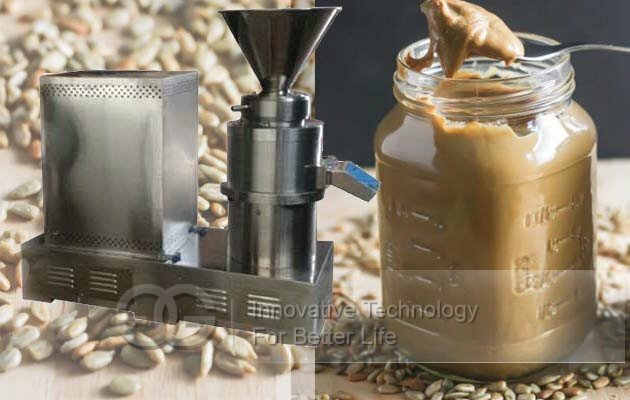 This is commercial sunflower seed butter grinding machine with all stainless steel design. 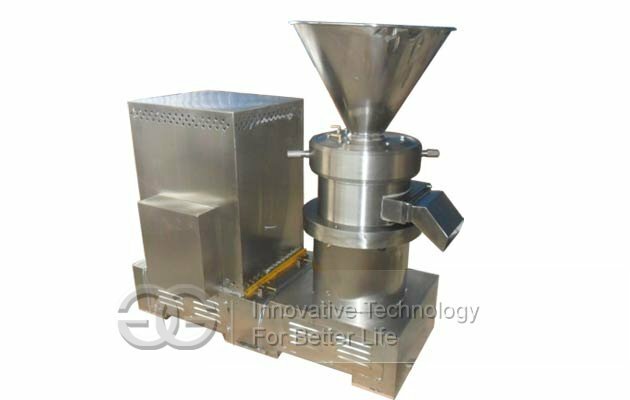 It is designed for different use, with different capacity, and suitable for different raw materials, people can choose the most suitable one according to their actual need. 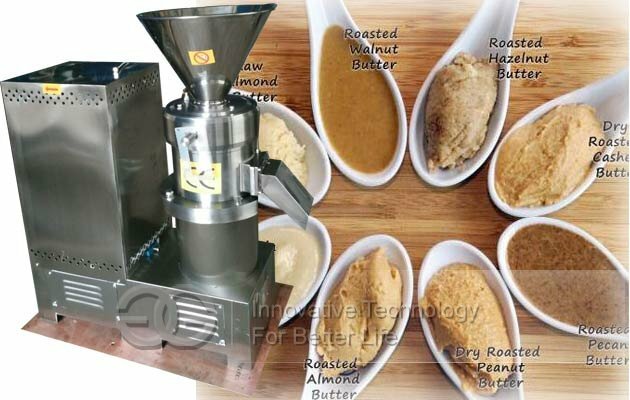 This commercial sunflower seed butter grinding machine can be used to grind peanut, almond, cashew nut, walnut, sesame, melon seed, chickpeas, chili pepper, apple, mango, strawberry, blueberry, etc. 1. Chemical industry: paints, coatings, pigment, dyestuff, lubricating oil, grease, diesel oil, etc. 2. Medical industry: Each syrup, nutrient solution, proprietary Chinese medicine, paste reagent, biological products, cod liver oil, pollen, royal jelly, all sorts of ointment, a variety of oral liquid, etc. 4. Other industries: Plastic industry, textile industry, paper making industry, biological, chemical, environmental protection and energy saving, nano meter material, etc. 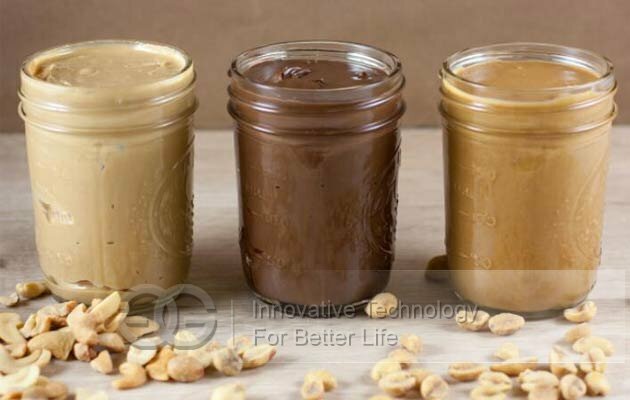 GELGOOG also offer complete set of sunflower seeds butter production line.